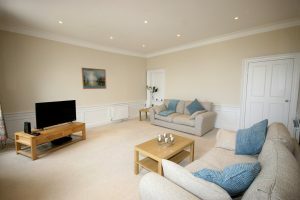 At Ben Property we are privileged to work with a superb portfolio of properties throughout Edinburgh, offering you an exclusive and prime selection of fully furnished flats and townhouses for short-term holidays, corporate and business hire and unique venues for special occasions. Together with our hard working, enthusiastic and dedicated team, we have built up a reputation of which we are all proud. We offer a bespoke tailor made experience, Ben Property’s specialist team is on hand to offer you a variety of services, ensuring your stay is as relaxing and memorable as possible. 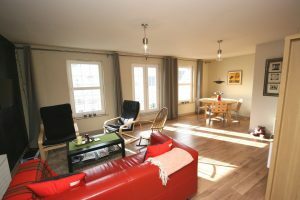 Our website shows just a small selection of the exclusive flats we have to offer you. If you can’t see what you are looking for and have a particular location in mind, please do not hesitate to call. If you wish to be added to our mailing list, please get in touch with a member of the team. 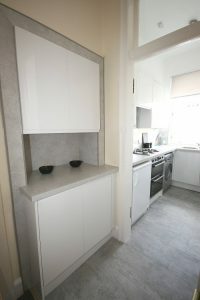 SHORT TERM LET - Spacious four bedroom flat which has been refurbished to a high standard and situated just five minutes walk from the heart of the City Centre. 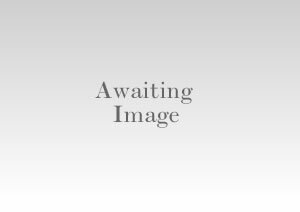 SHORT TERM/CORPORATE LET. 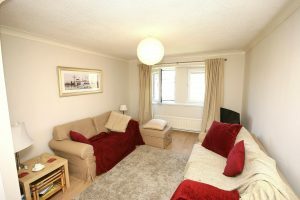 Luxurious and spacious two-bedroom, main door garden apartment in Edinburgh`s ever popular and highly sought after West End. SHORT TERM/CORPORATE LET.This exceptionally presented double upper, three double bedroom , B-listed property offers a wealth of period features combined seamlessly with modern additions. 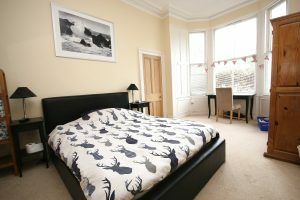 Bright and spacious, newly refurbished 4 double bedroom + 1 double boxroom property situated in the heart of Marchmont within easy walking distance of the city centre and business district. 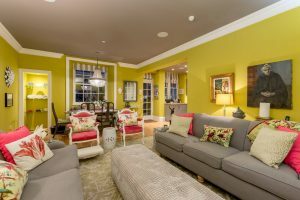 SHORT TERM/CORPORATE LET. 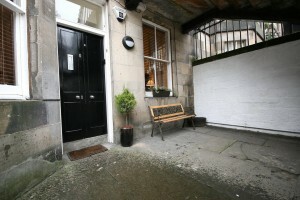 This beautifully presented two bedroom, basement property is a stylish oasis in the centre of Edinburgh. 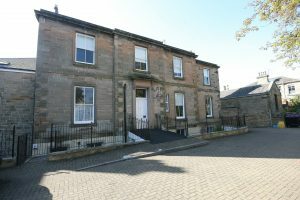 SHORT TERM LET - Spacious and well-presented three bedroom ground floor flat situated in the Marchmont area of Edinburgh. SHORT TERM LET - July 2019. 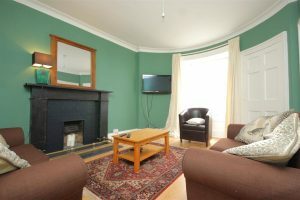 Spacious and well-presented three bedroom ground floor flat situated in the Marchmont area of Edinburgh. 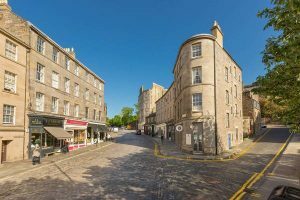 SHORT TERM CORPERATE LET - Well presented second floor flat in centrally located modern block within 10 minutes` walking distance of Stockbridge with its variety of boutique shops, restaurants and bars.